Taylor Swift has the perfect combination to be succesful and happy. Taylor Swift had an awesome year: She rocked in her world tour, she started a new relationship and she won multiple awards. We have chosen the best pic for every moment of the past year. Let's review them! 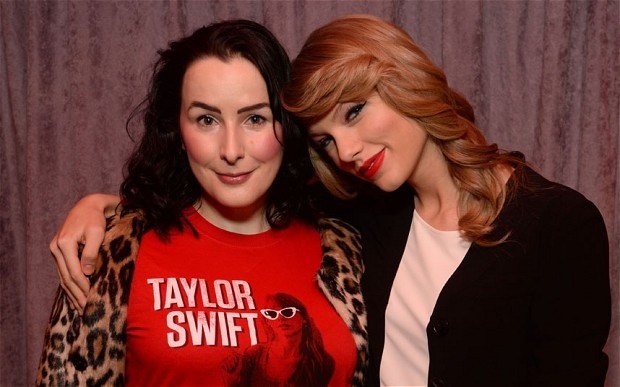 To promote her fifth album, Taylor Swift announced The 1989 World Tour. It took place in Japan, North America and Europe. The tour features performances from Selena Gomez, John Legend, Fetty Wap and others. Thanks to the release of 1989, the singer has reached many record-breaking hits. Since Blank Space, Bad Blood, Shake It Off until her last hit Out of the Woods. 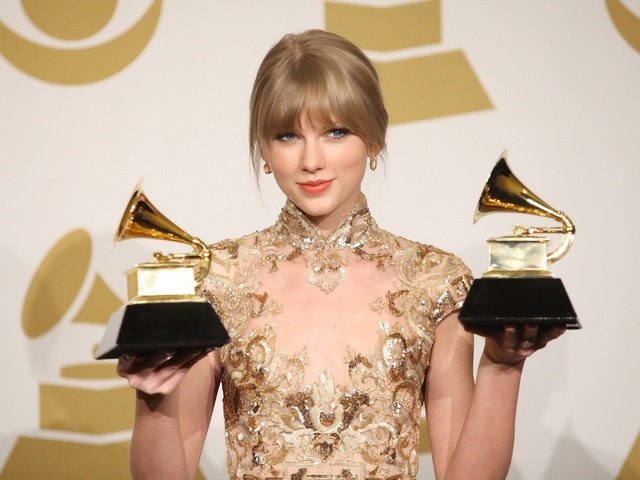 Taylor Swift is a seven-time Grammy Winner. She is the youngest recipient, in history of the music industry’s, for Album of the Year. Handsome, young and with a successful millionaire professional career. 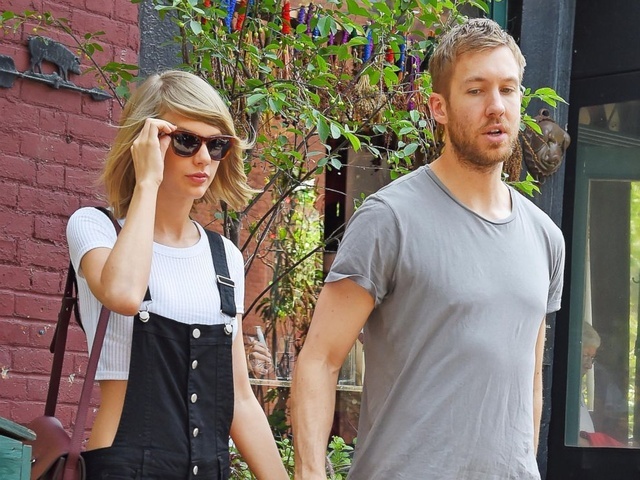 This is Taylor Swift's boyfriend, Calvin Harris, who for the second year leads the list of the kings of electronic music. Taylor Swift proves that success has not changed her inherent nature. The small gestures of love and hugs that distributes without discretion are a proof of it. Taylor Swift gives support for charities including UNICEF, PETA, and Red Cross. Her charitable contributions are a signal of her protector fierce and power of being oneself. You know that friend you call whenever you have a problem. Well, in Hollywood, that friend is Taylor Swift. She is probably the only person who uses social media to post notes to her best friends. If you like this article, you might be interested in Taylor Swift: Best Red Carpet Looks .